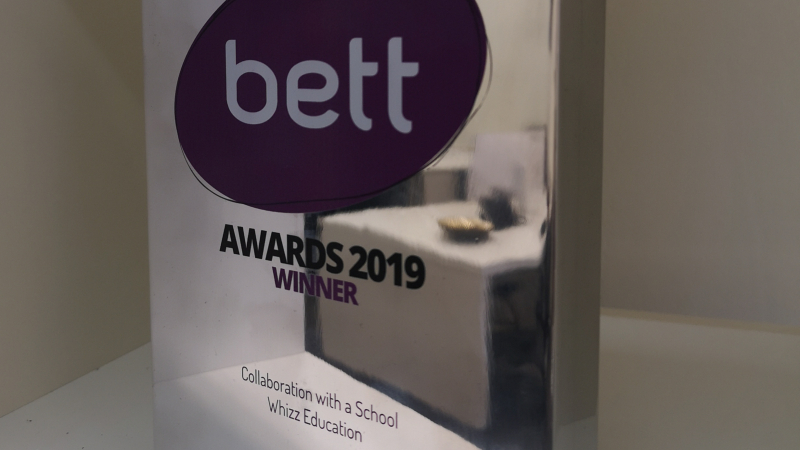 Last month, at the Troxy in London, Whizz Education were announced as winners of the ‘Collaboration with a School’ award at the BETT Awards 2019, beating nine other prestigious finalists in their category. This marks Whizz Education’s third BETT Award in recent years, and comes at a time of unprecedented interest in the organisation’s approach to delivering measurable learning gains. Whizz Education provide Maths Whizz, a curriculum-aligned interactive and animated online maths lessons matched to each student’s unique strengths and areas for improvement for students in the iMlango programme. The Maths-Whizz Tutor acts like a human tutor by initially assessing each child’s unique strengths and areas for improvement and subsequently targeting weaker topics by adapting in real-time in order to address knowledge gaps in mathematics. This award is in recognition of the contribution Whizz Education, and their partners, are making in working with schools to achieve transformational educational impact and the entry included a case study of Whizz’s work with Bahati Primary, an iMlango school in Kenya. A big congratulations to Whizz Education! Bahati Primary is situated on a dusty country road two hours’ drive from Kilifi Town in one of the most rural regions of Kenya. The school has made a name for itself recently as one of the most successful schools within iMlango. Despite its remote location and limited resources, the school has successfully achieved learning gains in mathematics through its collaboration with Whizz Education, delivering individualised maths tuition for students in marginalised communities through the iMlango learning platform. 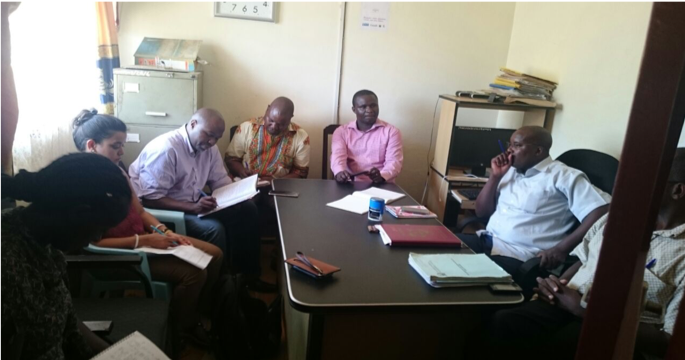 iMlango has implemented a range of strategies to combat the challenges that schools in Kenya experience: large class sizes, limited teacher capacity, frequent power outages and limited resources. 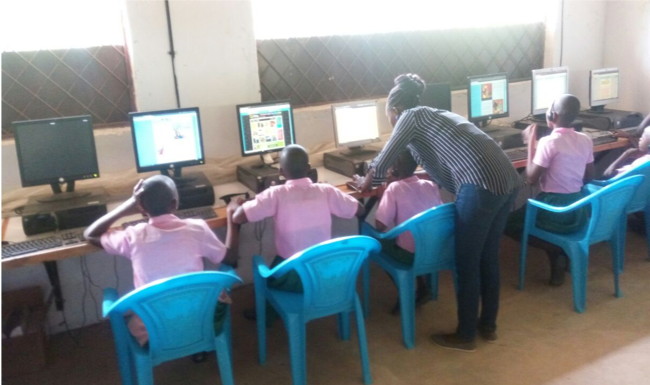 Bahati Primary’s progress leveraging Whizz Education resources exemplifies the impact of innovative EdTech in raising standards in teaching and learning in the most remote and challenging of circumstances. A student’s progress within the Maths-Whizz Tutor is measured in usage and progressions: higher usage (more time spent on the Maths-Whizz Tutor) leads to more progressions. A progression is achieved when a student completes a new learning objective within the Tutor. Per week, 3 progressions broadly indicates that a student is learning at an accelerated rate. Towards the start of Term 1 2018, Bahati had an average of only 2 mins usage/week across the entire school. By Term 2 they were achieving an average of 158 mins/week in the month of July. That’s 79 times more usage than at the start of the year (see below). 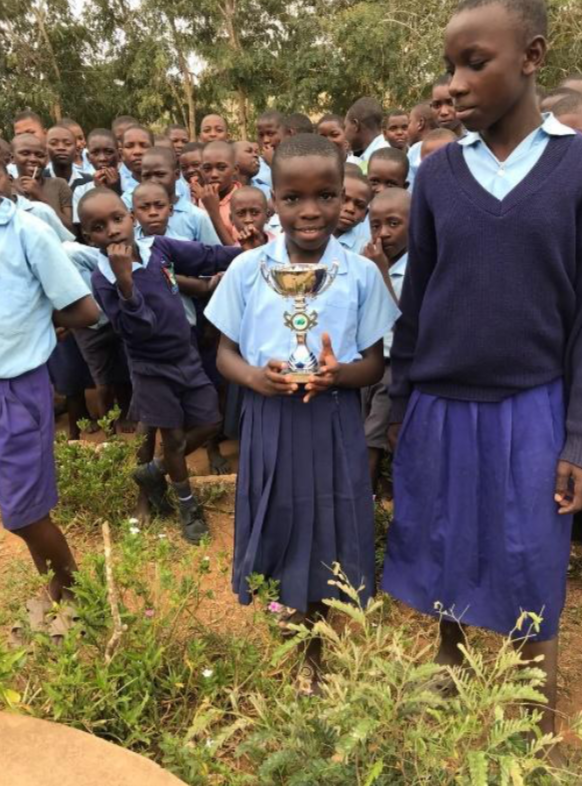 In June and July, students at Bahati were achieving on average 9.74 learning progressions a week each! Mr. Nyiro, Headteacher at Bahati Primary says: ''The difference is that we are more involved, the teachers have started embracing the project and understand its importance in reducing our workload. What motivates us most are the pupils. Through individualized learning they are able to learn at their pace." A key challenge in Kenyan schools has been overcoming teacher attitudes towards ICT integration in education. Many teachers had “ICT phobia” and felt that adopting new teaching practices was too challenging. ICT integration and innovation in education are an integral part of the new Kenyan competency-based curriculum. 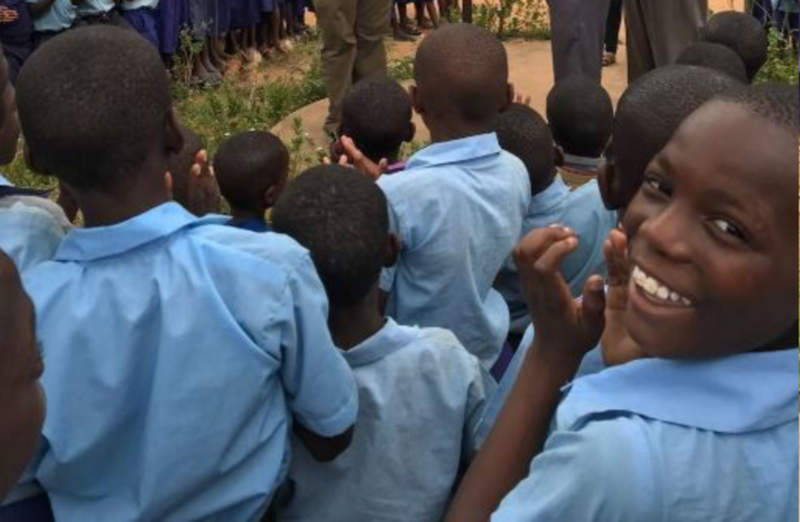 Bahati’s headteacher can therefore be seen as a visionary, anticipating changes to the education landscape by encouraging his teachers and the wider local community to engage, support and drive the project forward. 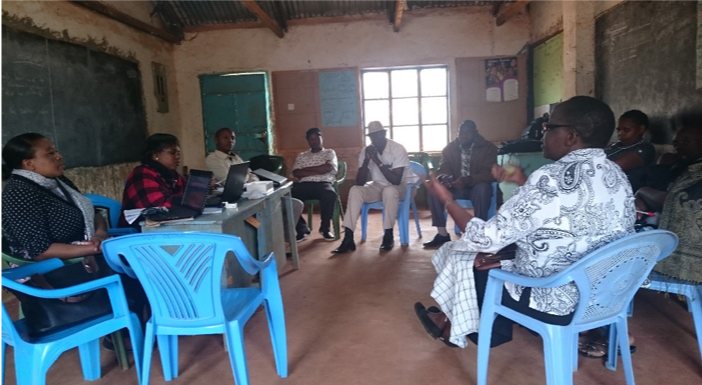 Bahati has taken on a leadership role in the area, sharing strategies to increase usage and progressions with other iMlango schools via a teacher WhatsApp group, encouraging a culture of peer support and community learning. "Our school vision is to be an institution of excellence. The extensive use of Maths-Whizz provides an avenue for achieving excellence in maths performance, providing the learner with an opportunity to learn at their own pace, hence closing the learning gaps,” says Mr. Nyiro. Through iMlango, Bahati has not only advanced the confidence and ability of its students in mathematics, it has also been transformational for the wider teaching community through championing the value of ICT-integration.